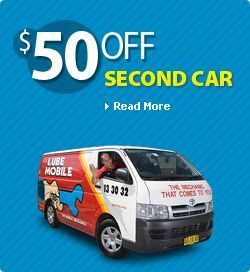 Lube Mobile, the Mobile Mechanics repair all types of CV Shaft Problems. Whether your car makes clicking or cluncking noises when turning which usually indicates the CV Joint is worn or your CV Boot is split and needs replacing Lube Mobile is here to help. We can do anything from replace a CV Shaft, CV Joint on a Front Wheel Drive Vehicle or we can replace Universal Joints or Tail Shafts on Rear Wheel Drive Vehicles. 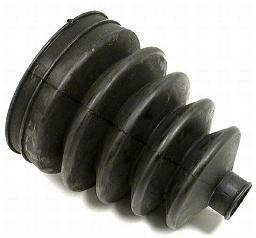 We also repair or replace Tail Shafts and Tail Shaft Centre Bearings.